How would you cope if you never had to work a day in your life but suddenly you lost everything? What would you do? For the Mandible family, that situation occurred in 2029, when the world economy shifted, sending the United States into a tailspin. "Don't use clean water to wash your hands!" Intended as a gentle reminder, the admonishment came out shrill. Florence didn't want to seem like what her son would call a boomerpoop, but still—the rules of the household were simple. Esteban consistently flouted them. There were ways of establishing that you weren't under any (somewhat) older woman's thumb without wasting water. He was such a crippling handsome man that she'd let him get away with almost anything else. Circumstances: Thanks to a cyber-attack and foreign politics, the world economy fundamentally changes, and the United States fails to follow along. As a result the dollar is worth little, people are no longer allowed to own gold, and the government has reneged on its treasury bonds. Thus the Mandible family, which had still been living off the money an ancestor had accumulated in the nineteenth century, are now essentially broke. How do they react to their changing circumstances? Can they adapt or are they doomed? Why I want to read this: Although Shriver doesn't focus on happy themes, she is an astute observer of our society. The book's premise sounds all too possible and is set only a handful of years in the future. Could the events in The Mandibles happen? Probably. Yikes! What reviewers have said: Most reviewers agree that Shriver is spot on when it comes to her characters and world building. They also agree that the novel has a bit of a slow start because there is so much to set up before the meat of the story can be reached. In addition, reviewers commented on Shriver's imaginative creation of future slang and swear words. 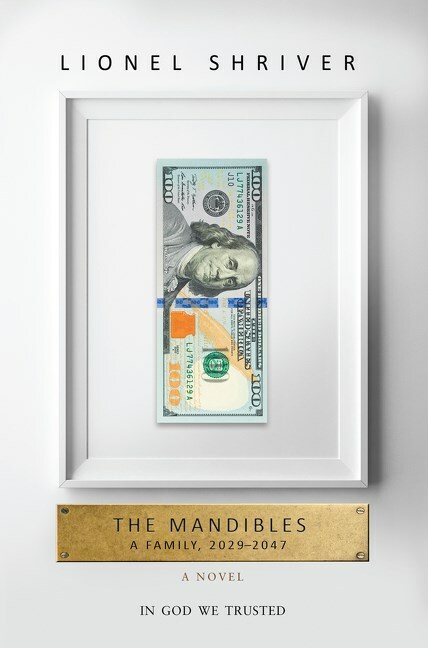 Finally, pretty much all agreed that The Mandibles is worth the read, even if a bit slow in spots. This doesn't sound like it is for me. While I like dystopia, I don't like literary fiction or satire. I hope you enjoy the story. My teaser this week comes from a new fantasy - The Waking Fire by Anthony Ryan. Happy reading! I like Shriver's work, too, but this book sounds scary to me! Kind of an odd intro but, I do like Shriver and plan to read this one. Hope u enjoy it. Didn't know she has a new book! I tend to avoid 'dystopian elements' , but would give this a chance. I'm intrigued. It's a scary premise, but it draws me in like when you pass an accident on the road. Definitely adding to my TBR list. I just finished Before The Fall. I'm not sure what it is, but Shriver's books intimidate me. I loved We Need to Talk About Kevin, but I haven't read any of her other books. Unfortunately, this one seems all too real in the sense I can see it happening . . . It does sound good though. I hope you like it! I can't tell if you are actually planning to read this. 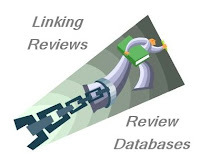 I'll have to look for a review that expresses an opinion. This sounds like a story that could be true in the future. Scary isn't it? I normally avoid the dystopian stuff, but for some reason this one appeals to me. Unfortunately, this kind of dystopian book, which seems all too possible, depresses me too much to actually want to read. But the family dynamics sound good, so I might actually keep reading. Thanks for sharing...and for visiting my blog. Ok, well maybe. Interesting premise. But if the water isn't clean, how do you get your hands clean? Though Literary fiction isn't my genre preference, it sounds great! and the quick facts made me interested in it too! Thanks for sharing! I would carry on reading - I like Lionel Shriver and this sounds like my type of book. I'll look for your review on this one. I'm on the fence. Happy Reading! It looks like it would be a bit of a slow read. Probably something I would listen to on audio, though the large cast may make the story more difficult to follow. I haven't read any of Shriver's books although I have several of her titles on my TBR list. This sounds like a really interesting set-up. I shall be interested to hear what you think f it. Sounds good, albeit a book that demands time .. i will think about it .. thanks! This doesn't really grab me. It's an interesting premise, but I would pass on it.